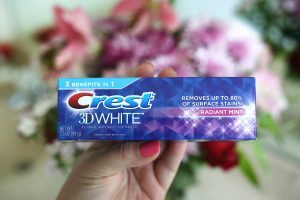 Crest Toothpaste for ONLY $0.99! Crest Pro-Health Advanced Mouthwash ONLY $0.66! NEW Crest Coupons – Over $8 worth!